Ace Frehley says he wasn’t all that excited about the prospect of taking on Steve Miller’s classic-radio warhorse “The Joker” for his long-awaited upcoming solo album. Then, something happened: It started to work. 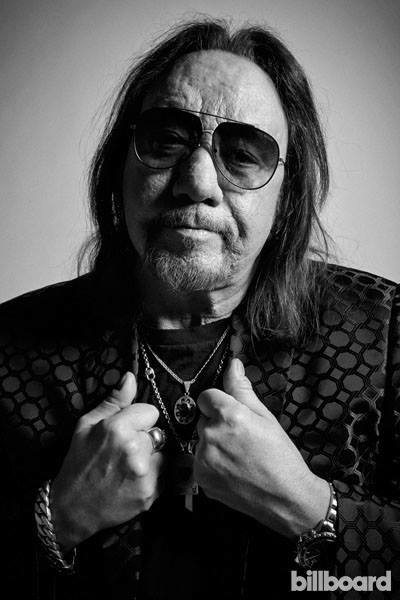 Space Invader due June 24, 2014 from eOne Music, is Frehley’s first studio effort since a conflict-riddled induction into the Rock and Roll Hall of Fame with Kiss — and his initial offering since Anomaly in 2009, a No. 27 hit. It’s fitting, actually, that Frehley would mention “New York Groove,” an anthem that’s been closely associated with the former Kiss guitarist since its hit appearance on his 1978 solo debut — but one which was actually written by Russ Ballard and recorded first by Hello two years earlier.